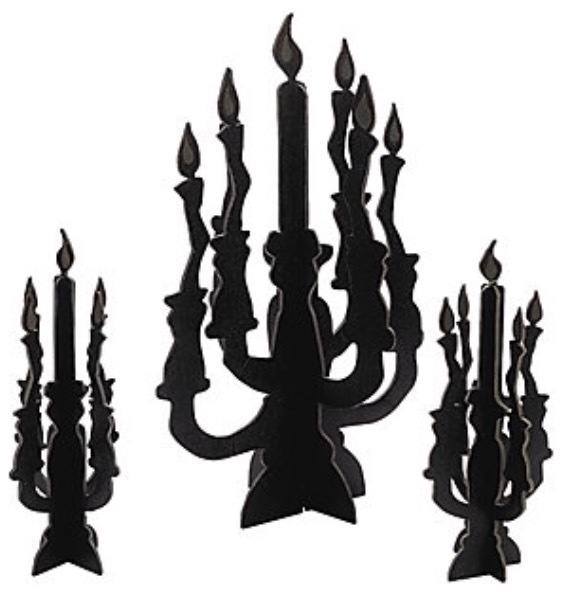 I received product from Oriental Trading in exchange for this post, however all opinions are 100% mine. I have to share a few photos of my son and daughter in their costumes from Oriental Trading when they were little. 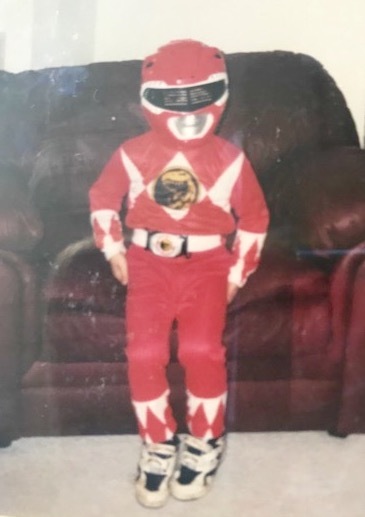 My son was obsessed with Power Rangers for many years. 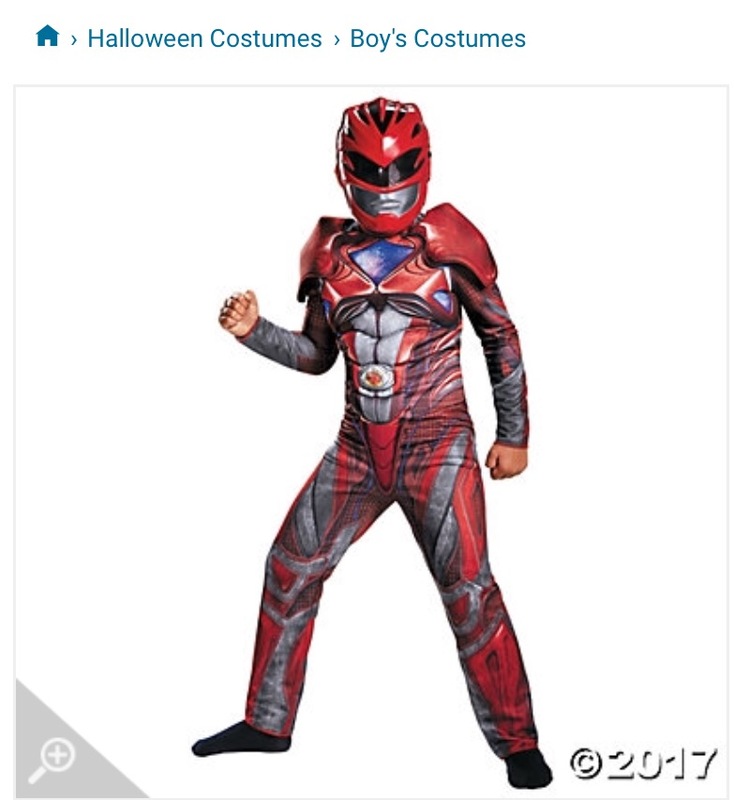 Here he is in the red power ranger costume. Keep in mind this was bought 19 years ago, as he is now 26! I love that they have been around since 1932, with the first catalogs being published in the 1970’s. That is a true sign of a quality, reliable company. 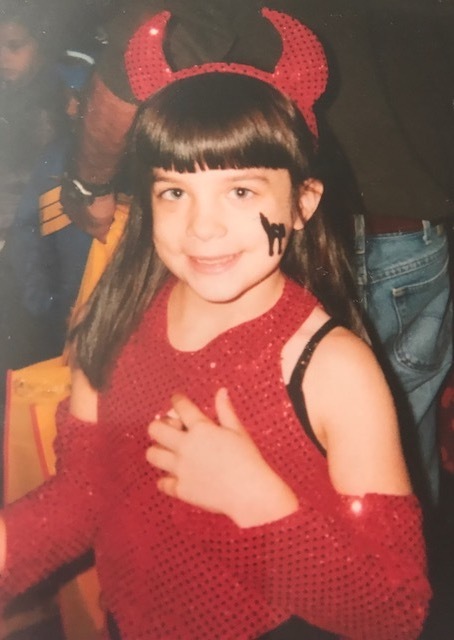 Here is my daughter in her little red devil costume when she was 6-some 15 years ago! 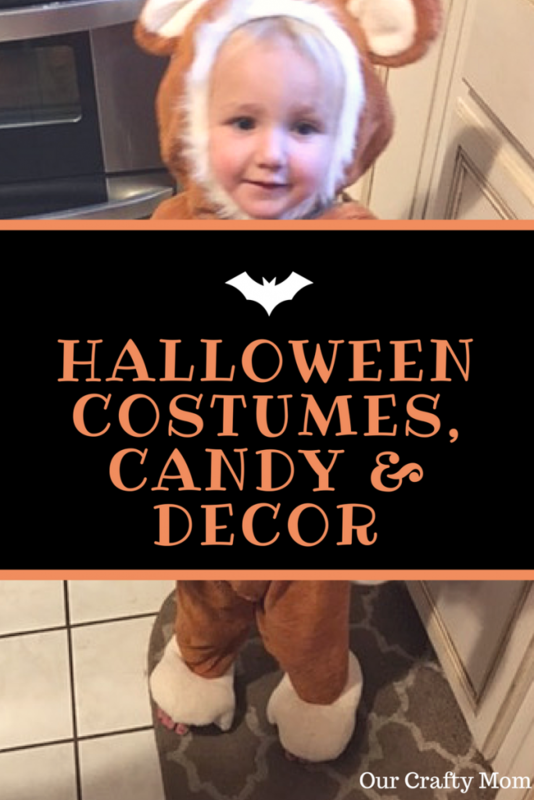 Look at my great niece Lilo, who is 2 years old, in her little monkey costume also from Oriental Trading. 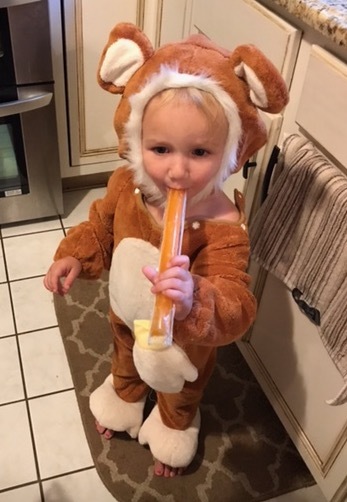 Don’t worry-when all else fails a freeze pop brings the smile back! But Oriental Trading is not just for costumes. 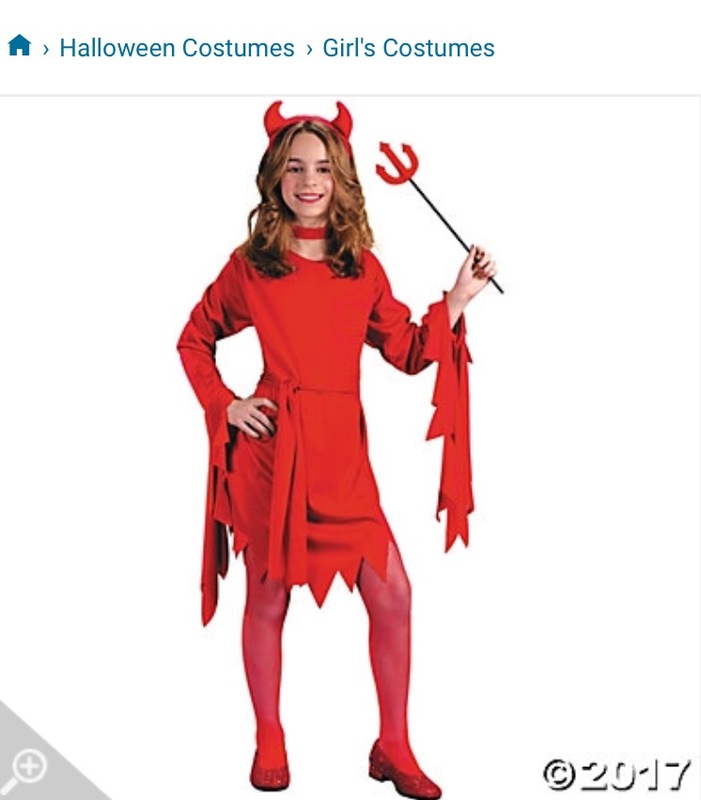 They have everything you need for the Halloween season. 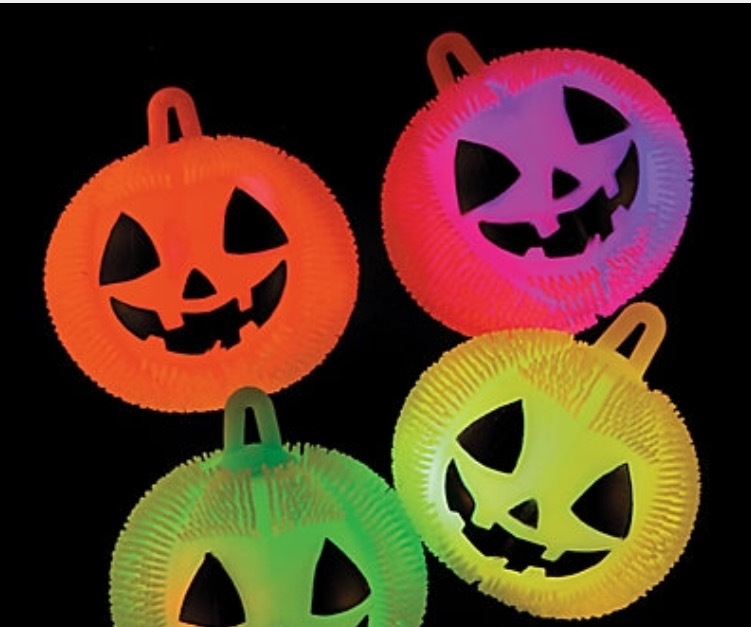 Check out these fun light up puffer jack-o’-lanterns. This is a great alternative to candy. Did I mention candy? 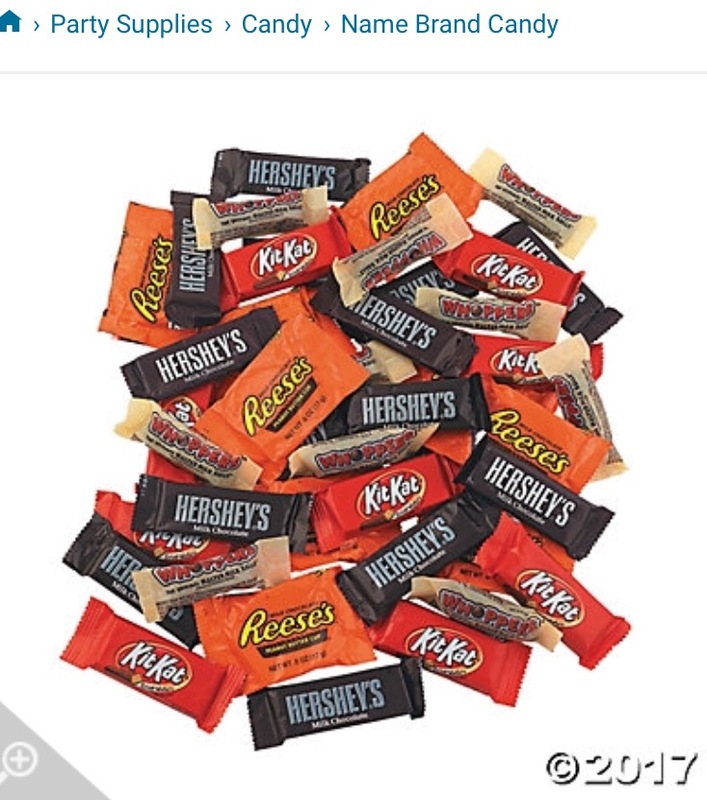 Oh yes, all the favorite candy your trick or treaters love, as well as the nostalgic classics that Mom and Dad love too! 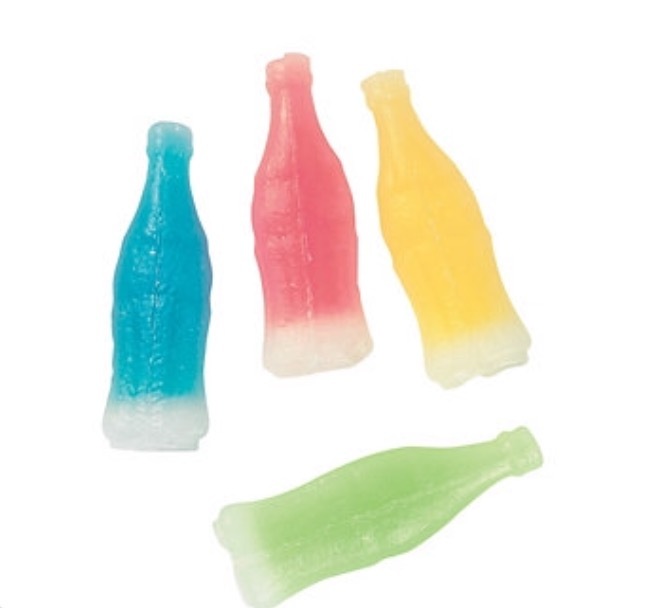 What was is it about wax bottle candy that was so popular? I have no idea, but I loved it! 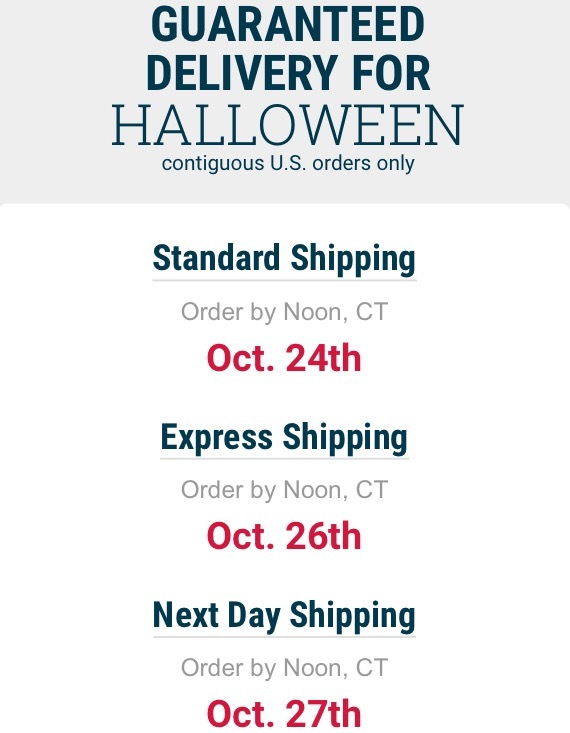 So if you need Halloween Costumes, Candy or Decorating Ideas, no need to stress, Oriental Trading’s got you covered in plenty of time for the big day! 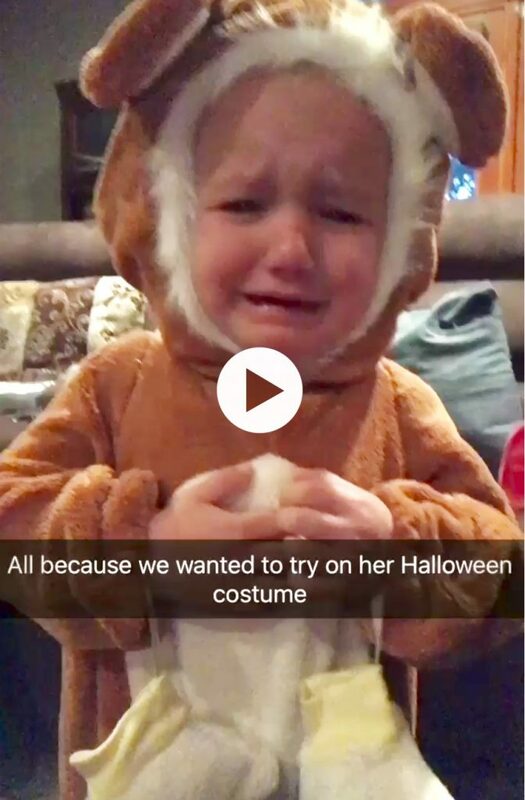 Love those little ones! They grow up too fast! 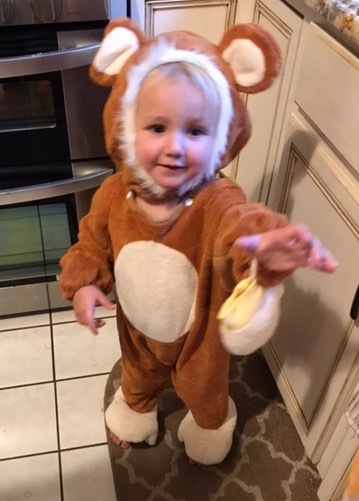 What a little cutie pie in his little bear suit!! !